Time to explore another state through Little Passports! This time it's Tennessee, the Volunteer State. 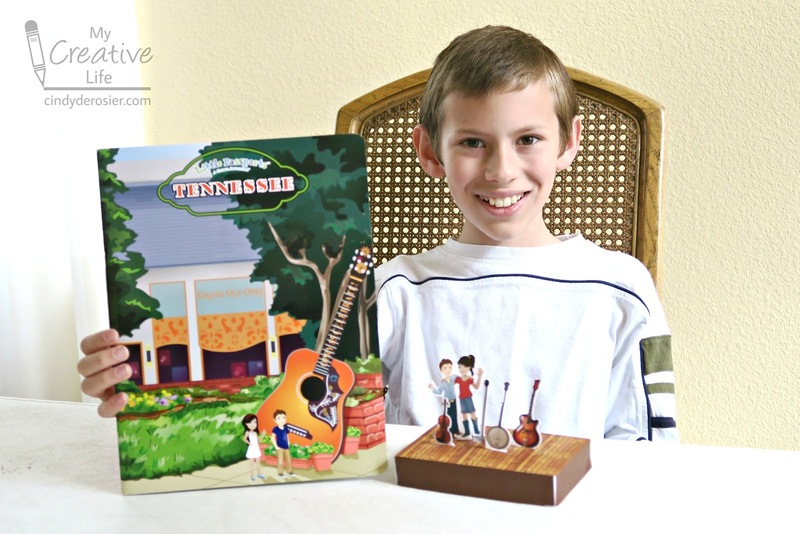 Trevor started by building the model of a country music stage. 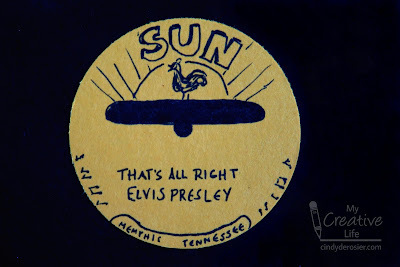 Not surprisingly, many of the activities in the Tennessee State Journal were inspired by music. We solved a puzzle to learn the names of Tennessee's official state songs. Yes, plural. They have ten! Even stranger, two of them have the same name ("Tennessee"). The craft was an Elvis-style white cape. The science activity had us making a guitar from a cereal box to explore how vibrations create sound. Trevor was not interested in an Elvis cape and has done the cereal box guitar many times, so we worked together to come up with a craft that combined the two activities into something else... a record player! 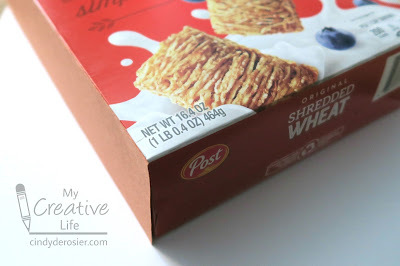 Set one cereal box aside. 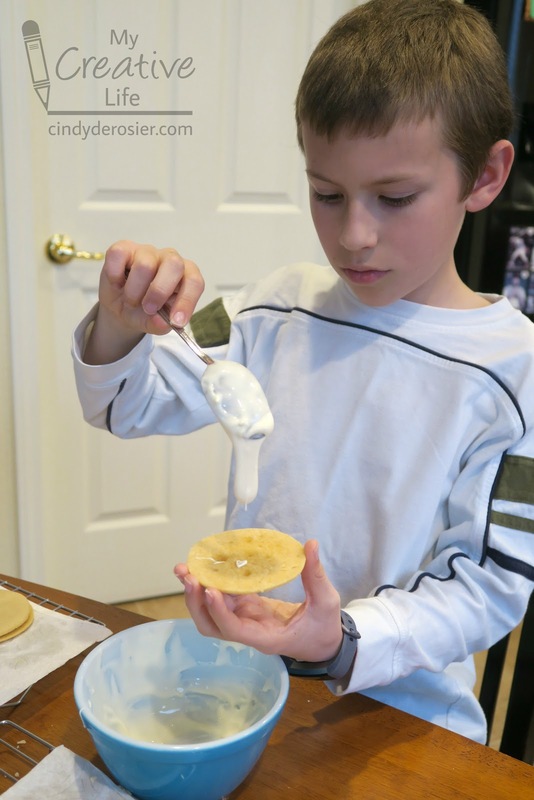 Cut the other open and use the compass to draw a circle that reaches the edges of the chipboard. 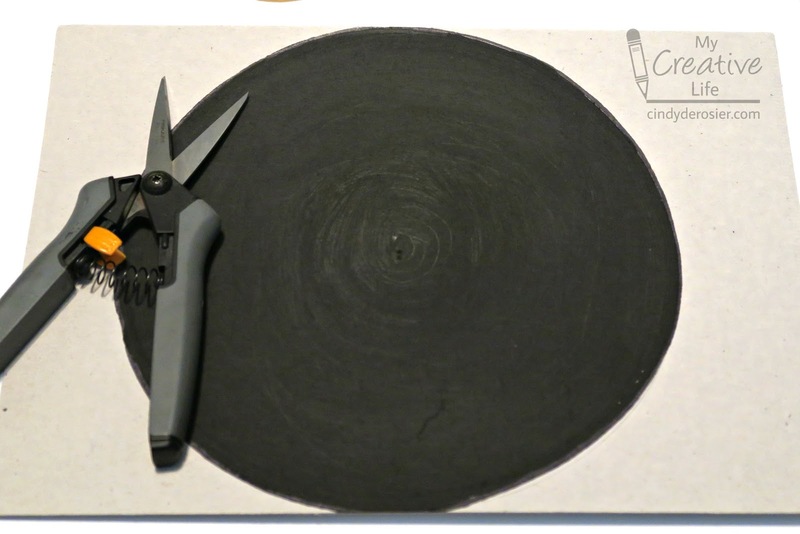 Paint it black, making the brush strokes go around the circle to mimic the grooves in a record. Let the paint dry completely, then cut out the circle. While the black paint is drying, use the compass to draw a 3" circle on yellow construction paper. Cut it out, then use the black pen to copy the record label of your choice. 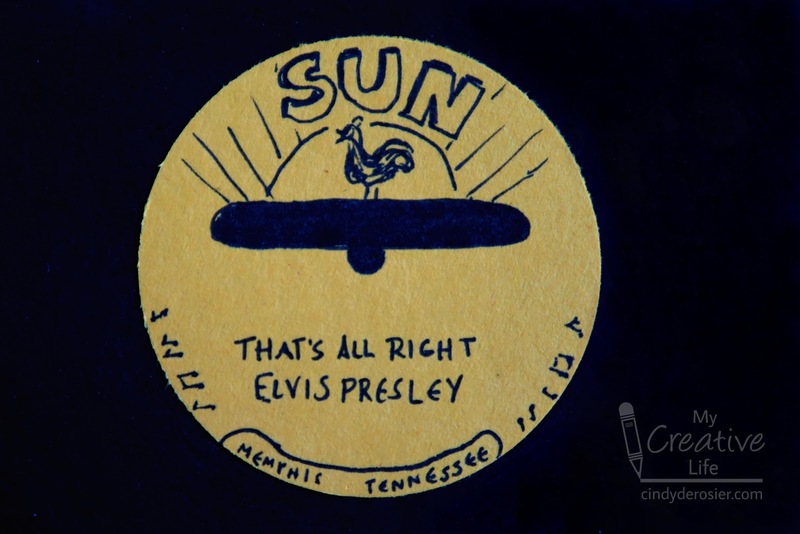 Since we were inspired by Elvis, we with went his first single with Sun, 'That's All Right." Glue it to the dried record. 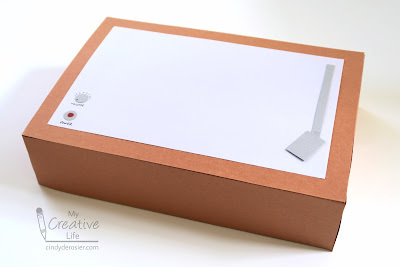 Cover the intact cereal box with brown construction paper. Cut a sheet of white construction paper 2" shorter than the length and the width of the front of the cereal box. Glue it in place, leaving 1" margins on all sides. Cut grey construction paper to make the record player arm and glue it to the right side of the white paper. Add two small circles of grey to the bottom left. Label one VOLUME and one POWER. Add a red dot in the center of the POWER button. Now place your record on top. It'd be fun to set this on a table during a party with a bluetooth speaker (affiliate link) hidden underneath so that it sounds like the music is actually coming from the record player. In fact, we did something on a bigger scale for the awesome National Craft Month party I hosted in 2011. That was quite an event! After making our record player, Trevor and I learned about the animals that live in the caves of Tennessee. I had no idea, but Tennessee has more caves than any other state- over 9000! Next we did a hidden picture puzzle based on Raccoon Mountain Caverns. We worked on an anagram activity inspired by the Knoxville Biscuit Festival. (Note to self: Attend Knoxville Biscuit Festival someday.) Then we read about famous events in Tennessee history and matched famous Tennesseans to their accomplishments and the years they were born. We learned about 'The Athens of the South" and the birds that make their home in Great Smoky Mountains National Park. Did you know it is the most visited national park? I had no idea. 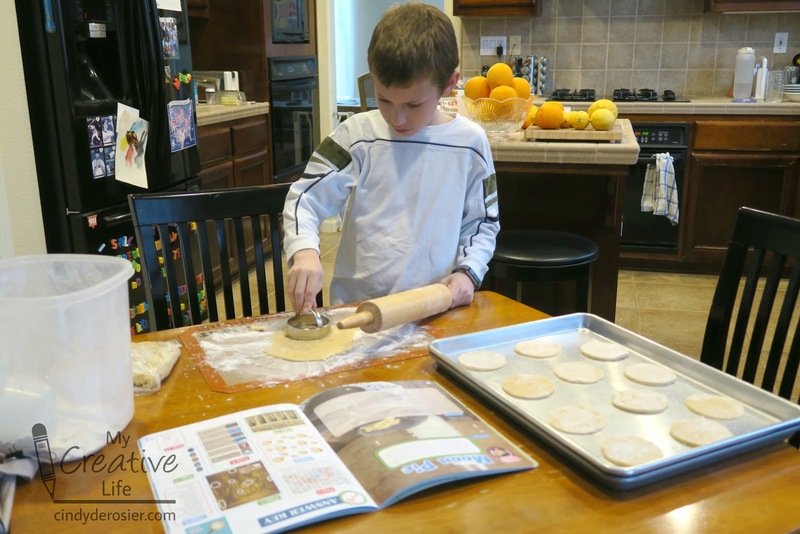 The cooking project for Tennessee was Moon Pies. Yum! 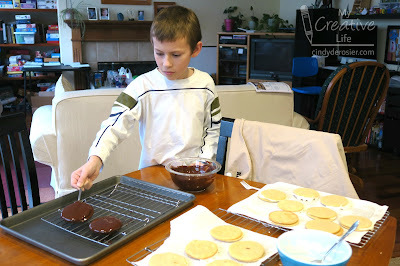 Here is Trevor making the cookies for our moon pies. ... then dipped the cookies into chocolate. 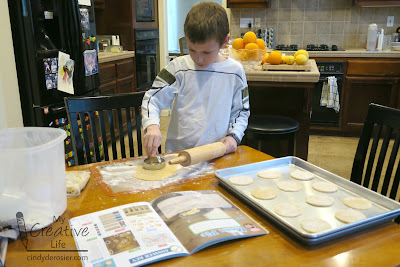 Our homemade Moon Pies were outstanding! The recipe is definitely a keeper. Thanks, Little Passports! Trevor and I had a great time learning all about Tennessee and can't wait to visit someday. 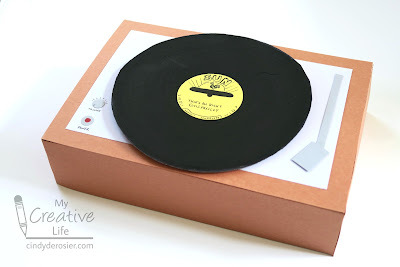 Such fun activities...love the record player project...and those Moon Pies look yummy! Wow! That record player is awesome!! And I had no idea the national park was the most visited!! That's awesome!